Mind & Body is NOW Open in VASHISHT! Ohm! 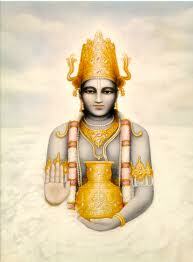 I Worship Dhanwanthari the first Lord of the Universe. 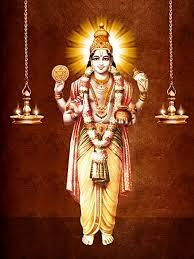 Worship Lord Dhanwanthari, who eliminated, Old Age, Fear of Death through various medicines. 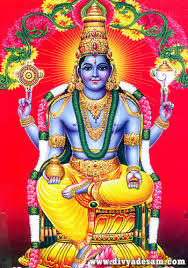 I worship the Lord Rema's husband (Rema is the wife of Lord Vishnu), who cures all diseases and who is like Nectar to all Ayurvedic Physicians. May the World be Blessed with Perfect health and happiness. 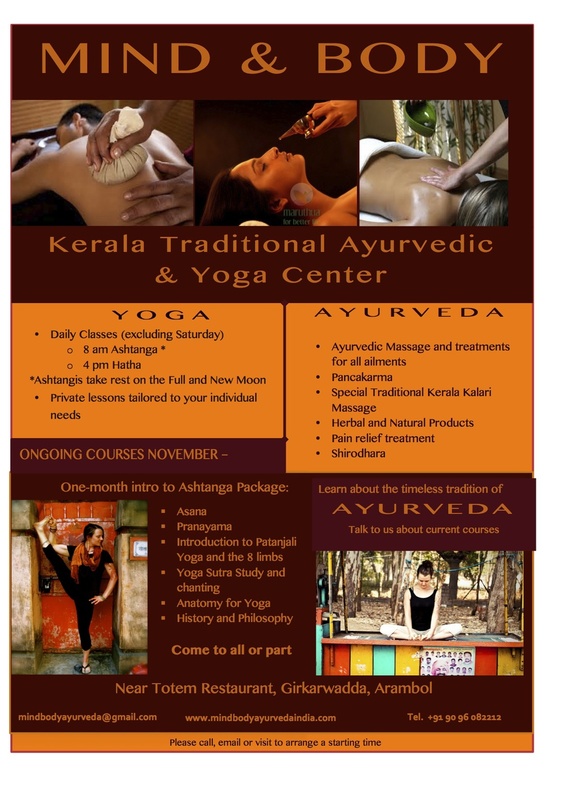 Ayurveda originated in the very beginning of the cosmic creation . Indian philosophers state that ayurveda originates from BRAHMA ( the creator of universe ) by his divine power he memorized ayurveda and he told to DAKSHAPRAJAPATHI. From DAKSHAPRAJAPATHI, the knowledge was told to Ashvini kumaras . 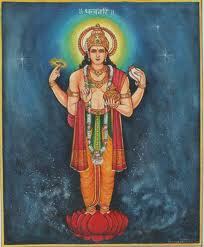 And from them to DEVENDRA ( the god of devas ). And devendra told to Rishis ( they were scientist who made huge advances in the fields of surgery,herbal medicine , exercise, physiology., human anatomy and psychology ) who were Atreya's son . They conveyed this matter to rishis known as AGNIVESHADIKAL. Thai Massage is a modality that incorporates broad compression, passive stretching and range of motion exercise. It is performed on a mat with the recipient fully clothed. Many positions will resemble yoga asanas, but will be experienced from a different perspective and with that a new body awareness reveals itself. While deeply relaxing and therapeutic, Thai Massage is also stimulating, the result is a feeling of clear, focused and purified energy. Liza has studies and practiced Orthopedic, Sports Massage, Lymphatic Drainage, Oncology Massage, Trigger Point Release and Muscle Energy Techniques through University of Western States in Portland, Oregon.